Eicher Motors Ltd has announced that it has appointed Vinod K. Dasari as chief executive officer of Royal Enfield. He replaces Siddhartha Lal, who will continue to remain MD of Eicher Motors. Dasari has also been appointed to the board of Eicher Motors as an executive director. 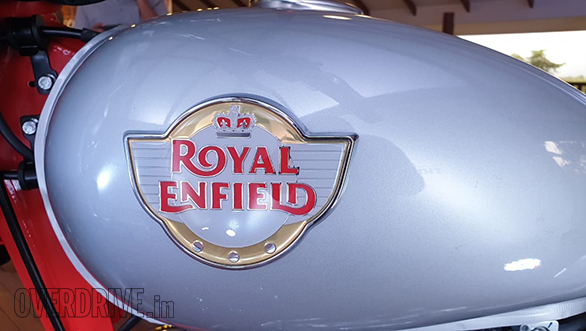 Lal will continue his association with Royal Enfield on product and brand related areas. 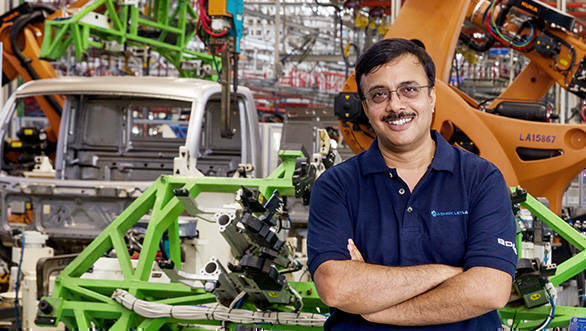 Dasari was previously the CEO and MD of Ashok Leyland, he had joined the truck maker as COO in 2005. Since beginning his career with General Electric, he has held several noteworthy positions in firms like Cummins India Limited and Timken Company. Dasari has also served as the president of the Society of Indian Automobile Manufacturers (SIAM) from 2015 to 2017 and as president of Automotive Research Association of India (ARAI), from 2013 to 2015. Speaking on the appointment, Siddhartha Lal said, "After a phenomenal success story in the last decade, Royal Enfield is now building the foundations of its next level of growth. As we commence another exciting chapter, I believe, there is no better person than Vinod Dasari to lead Royal Enfield into its next phase of evolution to a global brand. Vinod is a proven leader who combines business vision and people skills. He has been a catalyst in reviving the fortunes of his previous company and re-shaping the dynamics of a hitherto slow moving industry." "Vinod's fearless entrepreneurial leadership, experience of managing complex businesses globally, deep understanding of customers and his vision of how digital technology will be used and experienced around the world are precisely the qualities that Royal Enfield needs, as it aspires to lead and catalyse the global motorcycling industry towards middleweights (250-750cc)," Lal went on to add.